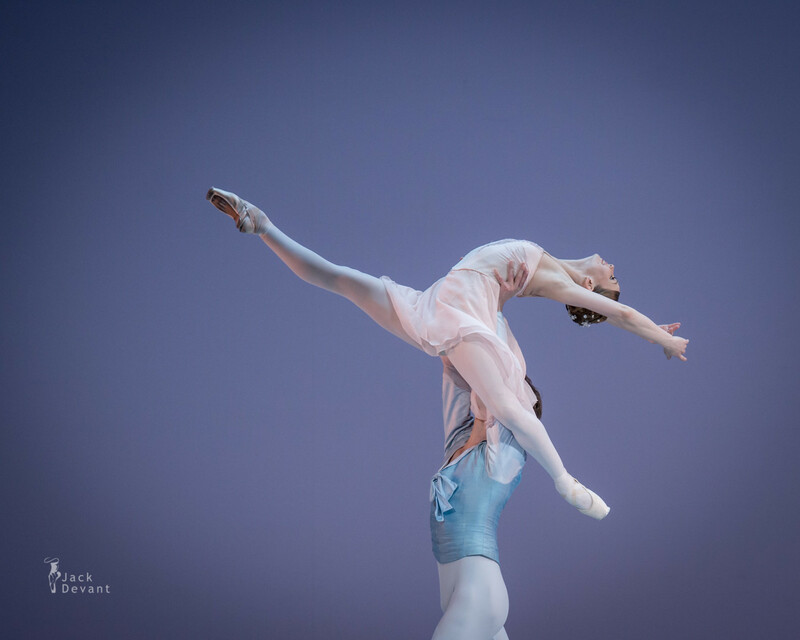 Evgenia Obraztsova and Semyon Chudin in the Pas De Deux, music by Pyotr Tchaikovsky, choreography by George Balanchine. 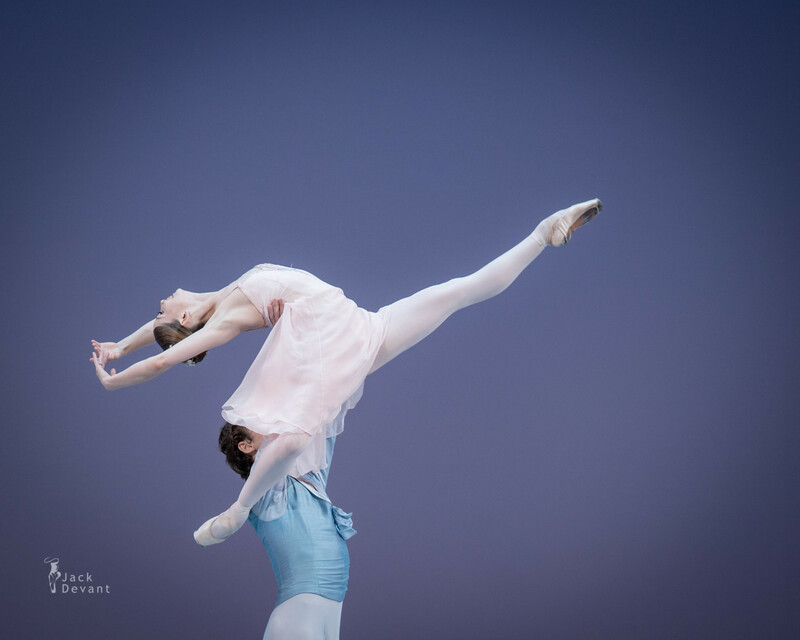 Stars of Benois de la Danse 2015 – Laureates of Different Years, shot on 27.5.2015 in the Bolshoi Theatre, Moscow. Evgenia Obraztsova (Rus. 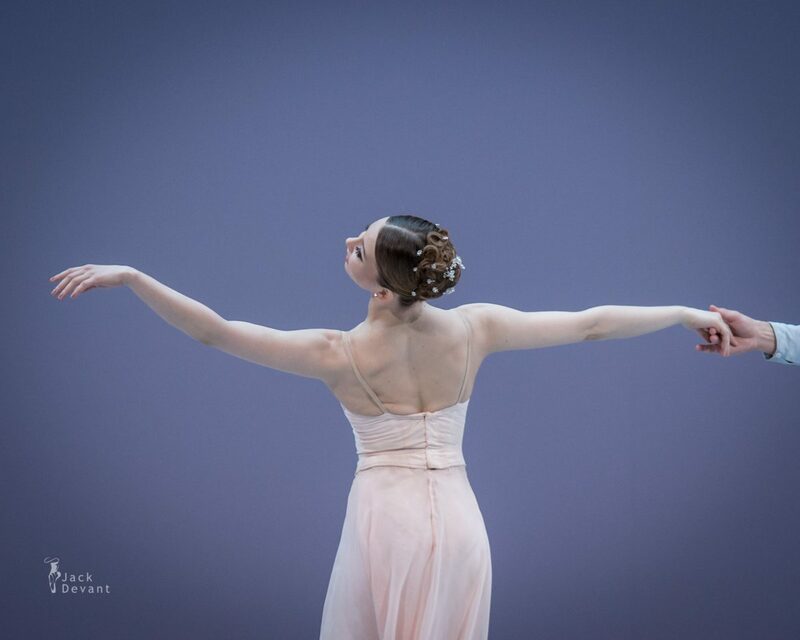 Евгения Образцова) (born 1984, St. Petersburg) principal ballerina with Bolshoi Theatre Ballet. She graduated from Vaganova Academy of Russian Ballet, St. Petersburg, Marina Vasilieva’s class, in 2002, and joined the Mariinsky Ballet Company the same year. Since 2010, Evgenia Obraztsova has been guest soloist with Stanislavsky and Nemirovich-Danchenko Moscow Music Theatre. In 2012, she joined Bolshoi Ballet. She is coached by Nadezhda Gracheva. She is frequently invited as a guest soloist to other countries, and is known for dancing leading roles in ballets such as Romeo and Juliet, Ondine, Giselle, and La Sylphide. She has won several awards, including the Gold Medal at the Moscow International Ballet Competition in 2005. Also an actress, she portrayed a ballerina in the 2005 film The Russian Dolls, and was one of the ballerinas profiled in the 2006 documentary Ballerina. Semyon Chudin (Rus. 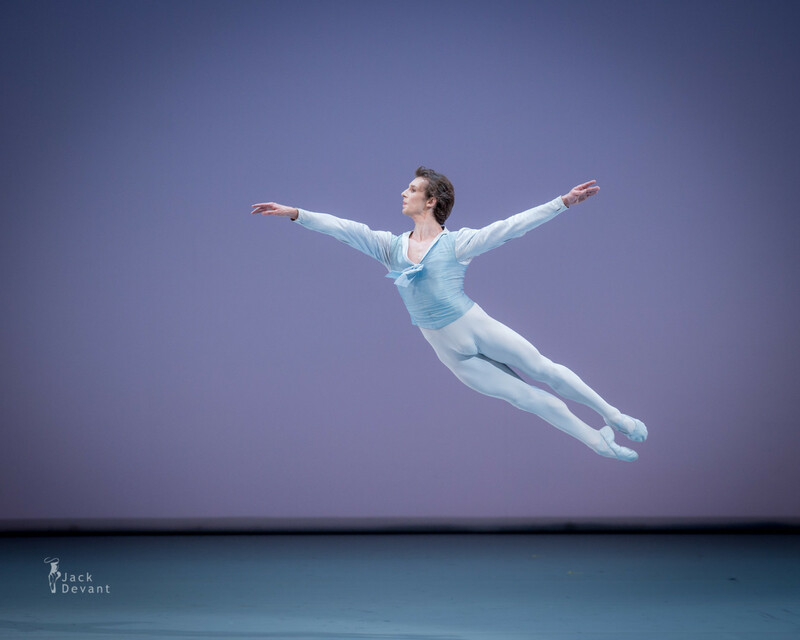 Семен Чудин) is principal dancer with Bolshoi Theatre ballet. He was born in Barnaul. Graduated from Novosibirsk Choreographic College in 2003 (teacher Alexander Shelemov). 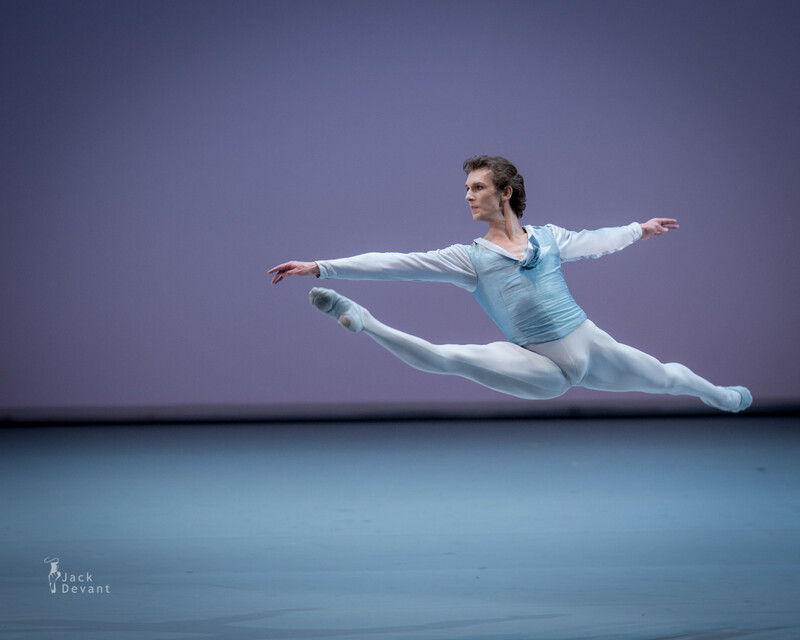 He joined the Universal Ballet Company under the direction of Oleg Vinogradov (Seoul, Republic of Korea) in 2003 and remained there until the year 2007 (teacher Evgeny Neff). In 2007-08, he was the principal with the Zurich Ballet (Switzerland), where he rehearsed under François Petit and Jean-François Boisnon. In 2008-11, he was the principal with the K. S. Stanislavsky and Vl. I. Nemirovich-Danchenko Moscow Academic Music Theatre (teacher Arkady Nikolaev). 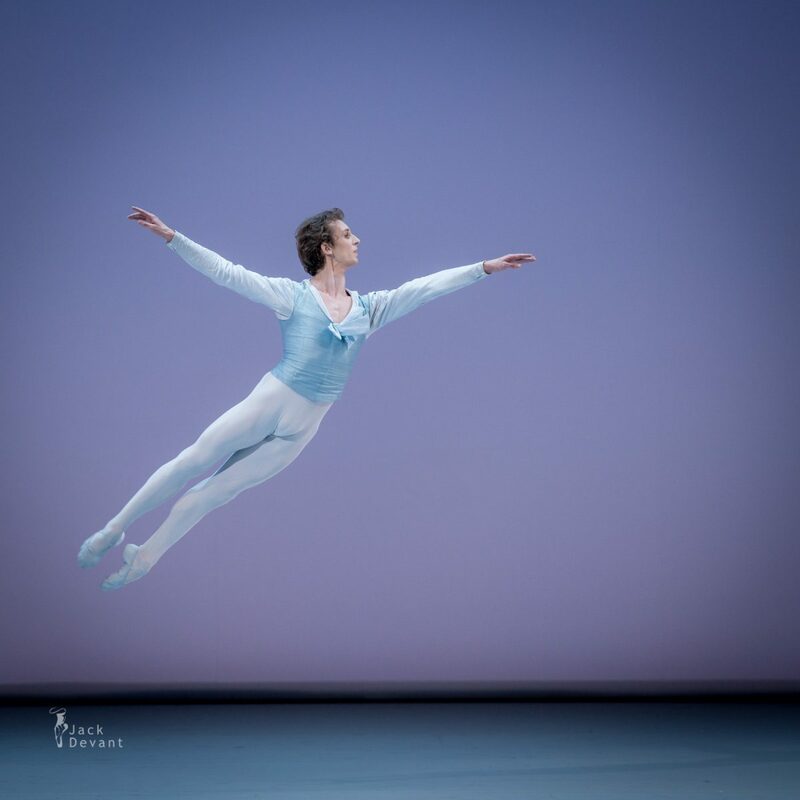 In 2007-2011, he was a guest soloist with Novosibirsk State Academic Opera and Ballet Theatre, among the roles in this theatre — Count Albrecht (Giselle), Orgeat Prince (Nutcracker, choreography by L. Ivanov, V. Vainonen, S. Vikharev), Prince Desire (The Sleeping Beauty, K. Sergeyev’s version), Tchaikovsky Pas de Deux (choreography by G. Balanchine). In 2008 he danced as a guest soloist at the Mikhailovsky Theatre in St.Petersburg. Amongst his parts there — the title part in Romeo and Juliet (premiere, choreography by O. Vinogradov), Count Albrecht (Giselle, N. Dolgushin’s version). In the season Semyon 2011/12 joined the Bolshoi ballet (teacher Alexander Vetrov). The Tchaikovsky Pas de Deux is a ballet made by New York City Ballet co-founder and founding choreographer George Balanchine to an excerpt from Swan Lake, Op. 20, Act III, (1877) by Pyotr Ilyich Tchaikovsky. The premiere took place on Tuesday, 29 March 1960 at City Center of Music and Drama, New York. Described by the New York City Ballet as “an eight-minute display of ballet bravura and technique,” the piece uses music rediscovered in the archives of the Bolshoi Theatre. When Anna Sobeshchanskaya starred in the fourth performance of the 1877 Moscow production, she asked for more material for the role of Odile. Tchaikovsky hurriedly composed an extra number, but as it was not part of the original score and was not published with the rest of Swan Lake it was forgotten for more than 70 years. When the music was found in the Bolshoi archives in 1953, Balanchine successfully sought permission to use it for his own choreography. In 1960 George Balanchine choreographed a pas de deux to this music for the Ballerina Violette Verdy, and the Danseur Conrad Ludlow performed on the City Center of Music and Drama in New York City under the title Tschaikovsky Pas de Deux, as it is still known and performed today.